Babies R Us in Wesley Chapel , Florida has a dedicated nursing mothers room for your breastfeeding and breastpumping needs when out in the Tampa Bay Area. This baby gear store offer a lockable room with outlets, and padded chair for a nice nursing experience. There's also wipes avaible, and baby changing station. The nursing room is located towrds the back end of the store. Please ask staff for assistance if there's anything needed in the room. "Each store has a mother's room with a couch or comfy chair and a changing table. 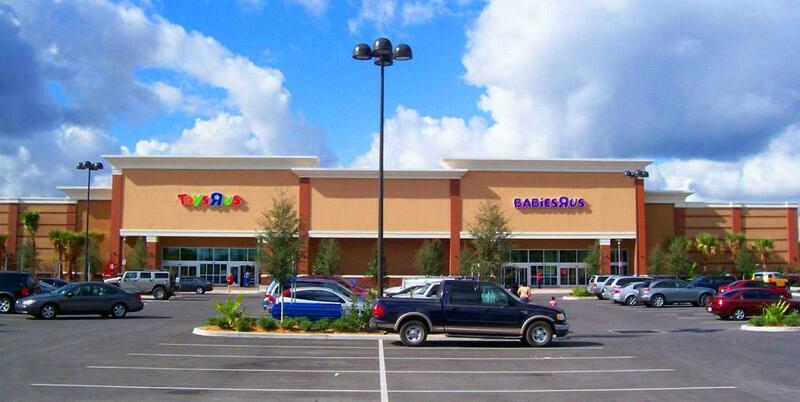 The Wesley Chapel store is connected to Toys 'R' Us so you can shop both stores and have access to the mother's room." "I love the mother room where you can go change your baby and nurse if you need to."